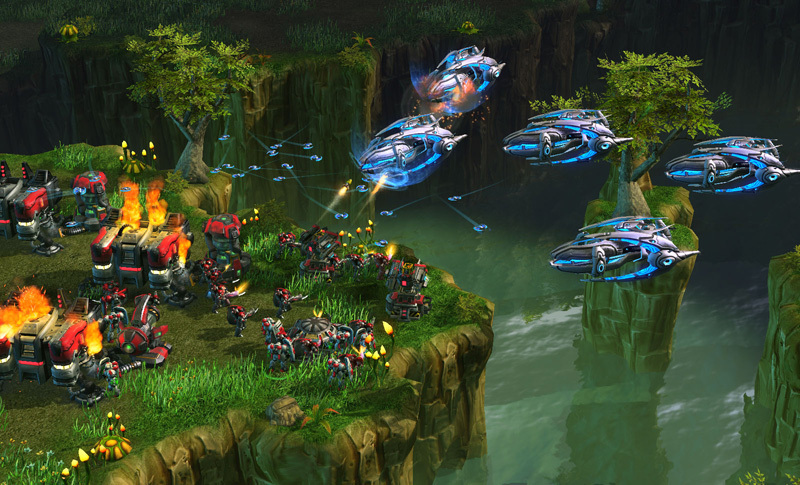 Take advantage of Protoss greed. 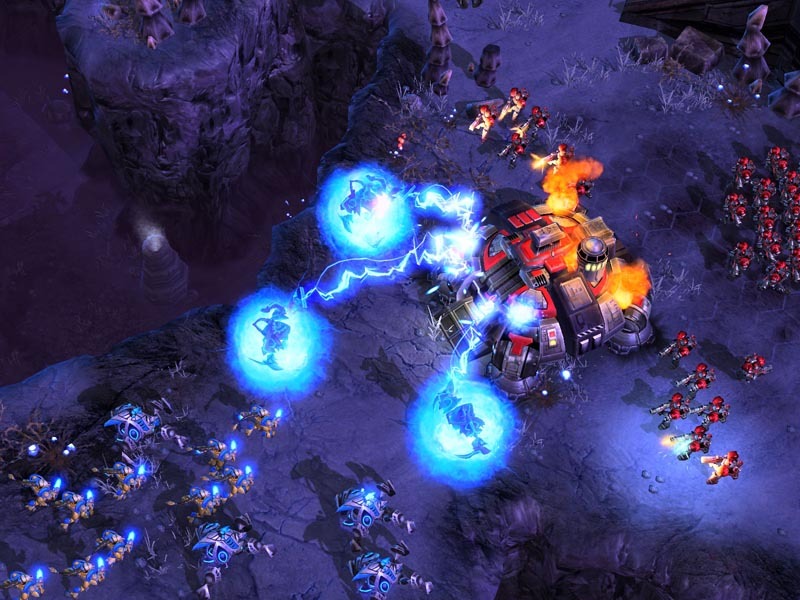 A midgame transition of ZvP play that utilizes mobility, drops and hard-hitting attacks. 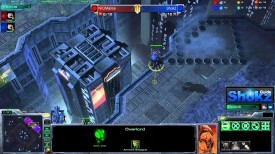 Another zerg all-In that abuses the late technology of a protoss player. 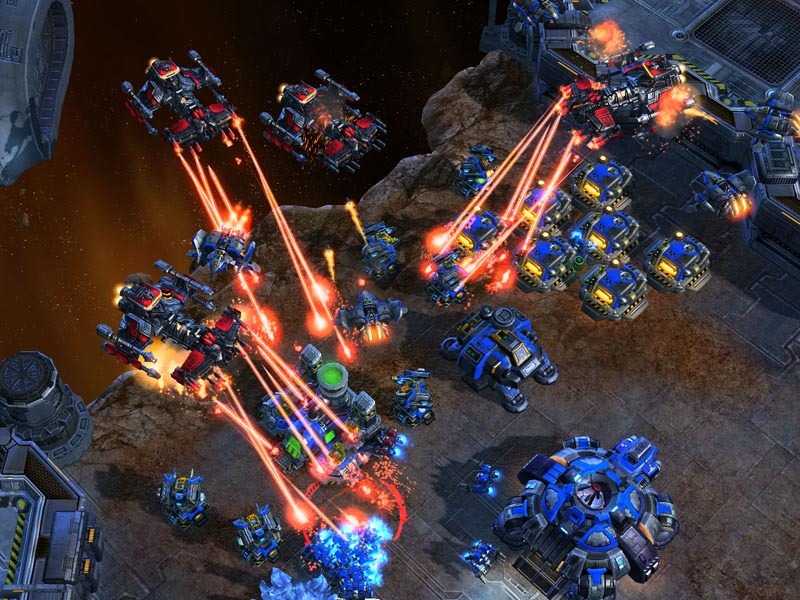 How to follow up a defense against Hellion openings to put pressure on the Terran. 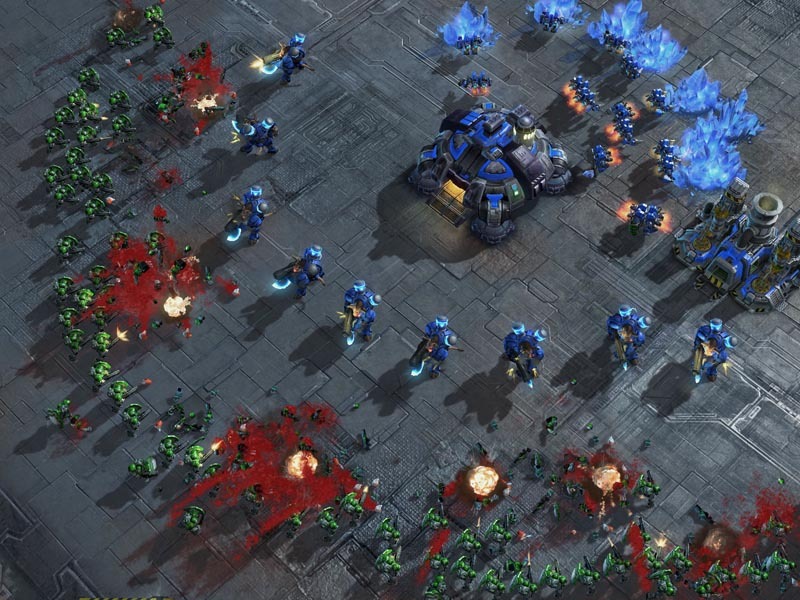 How to play the midgame against Widow Mine Bio compositions. An aggressive build that forgoes the queen in order to maximize on early roach aggression. A solid mid-game transition for zerg plays to safetly access late game technology. 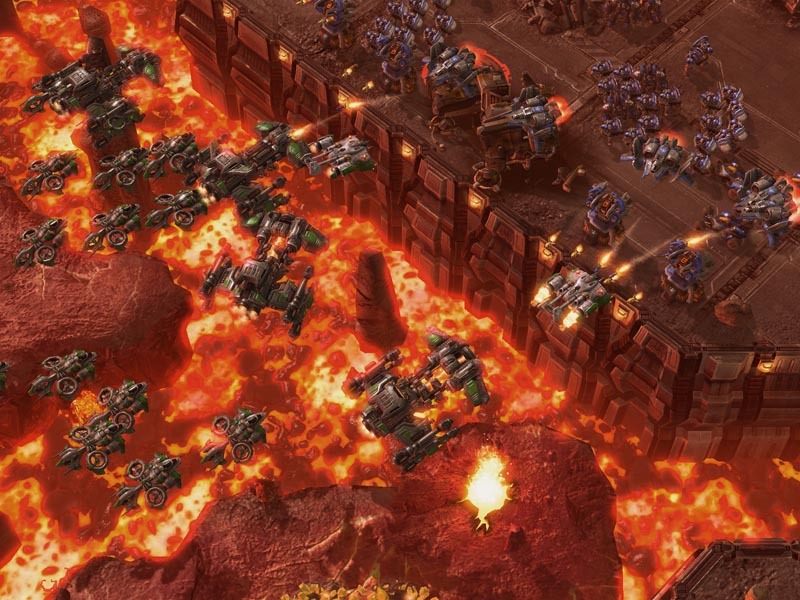 An aggressive opener that allows zerg plays to get ahead mid game. A common and simple ZvZ cheese everyone should be familiar with. A middle-of-the-road aggressive build that can transition into a macro build while being safe against early game cheeses. This is a fun ZvZ opener that is extremely difficult to scout and can easily catch your opponent off guard. 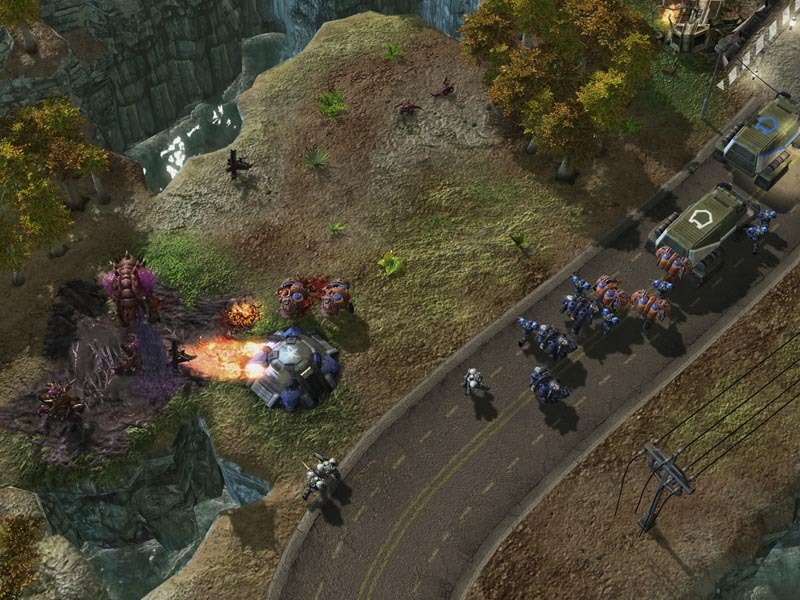 In this guide we discuss the importance of transitioning after a solid macro start. 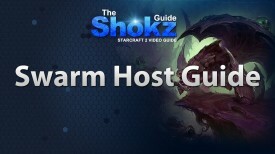 A guide on the standard mid game composition in Zerg vs Zerg. 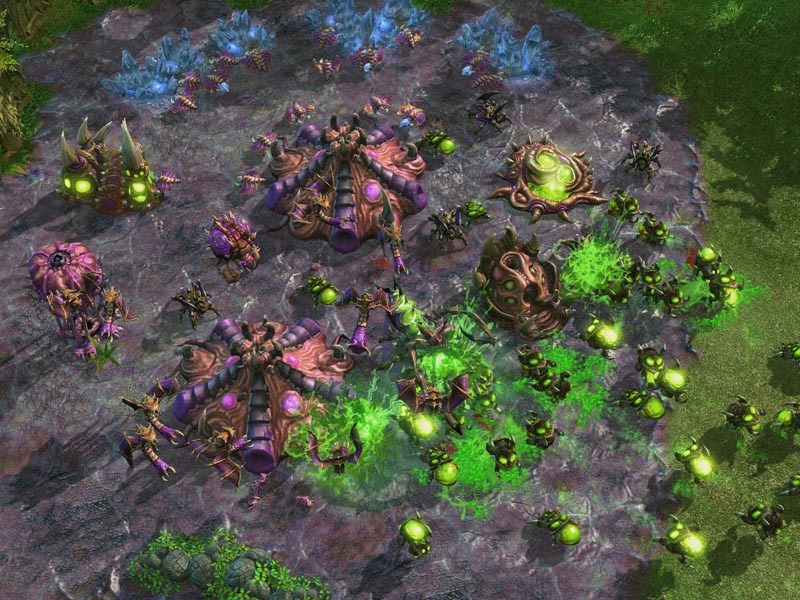 An in-depth look at the Zerg unit the Queen. In this video we cover all the advantages of of knowing how to use a queen properly. 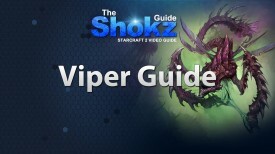 A Zerg Queen Guide showing the fastest, most efficient way of injection hatcheries.